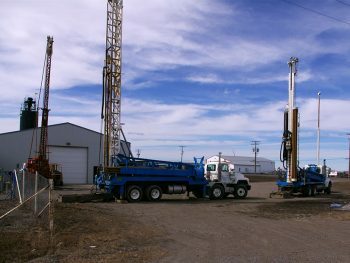 We advise clients on the right drilling strategies and develop a sound drilling plan. With an extensive fleet and dedicated team, we're able to deliver on a wide scope of services when and where you need it. 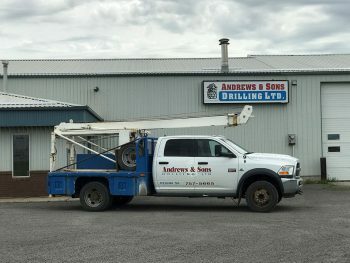 In the over 40 years we’ve been in business, Andrews & Sons Drilling has drilled holes in four continents on projects ranging in size from farm wells to city water projects. 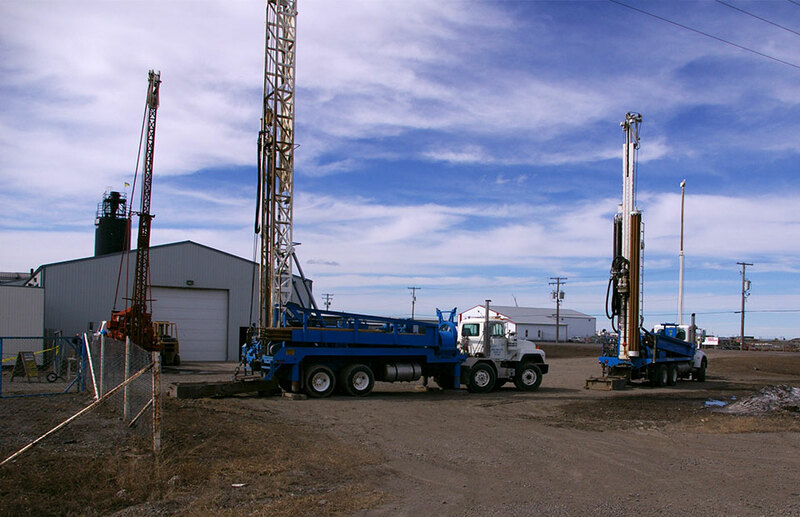 Our operation specializes in residential and commercial groundwater wells, but over the years we have diversified our portfolio of services beyond that to meet customer demand. 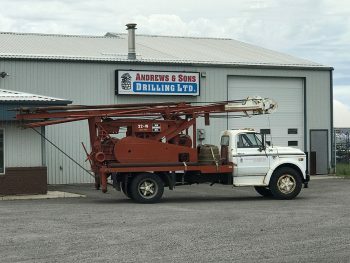 Andrews & Sons Drilling was established in 1974 by Kevin & Brian Andrews. Driven by the desire to expand the business, they gained experience by taking on work around the world, the Caribbean, Africa and Mexico to name a few. 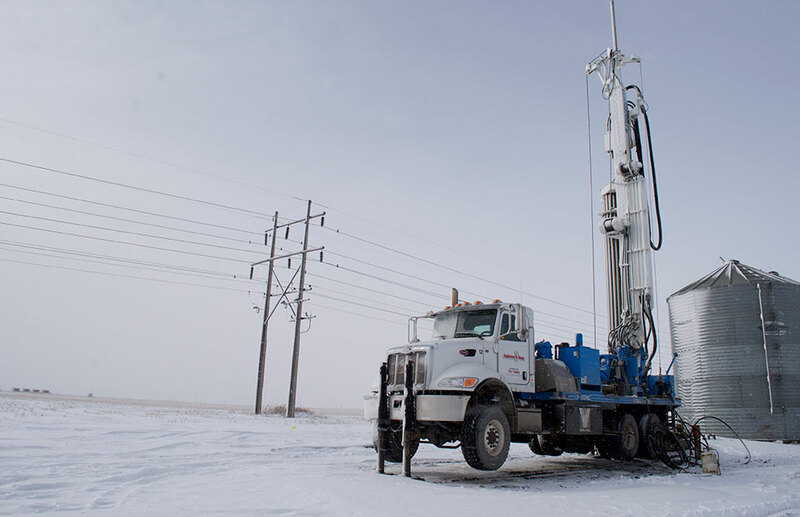 Today, Andrews & Sons Drilling operates out of Regina, Saskatchewan, serving Alberta, Saskatchewan and Manitoba with dedicated groundwater well and drilling services. 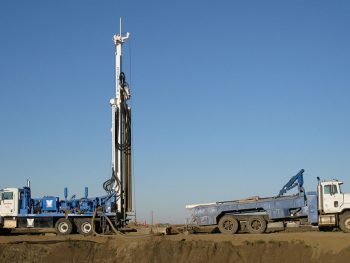 Good project planning sets up a foundation for success. 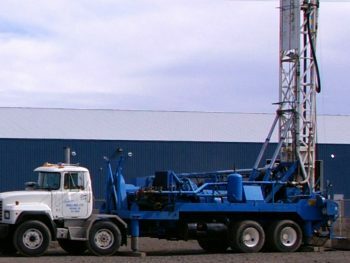 We have a strong technical background with years of field experience to draw upon and can respond to complex requests under tight timelines. 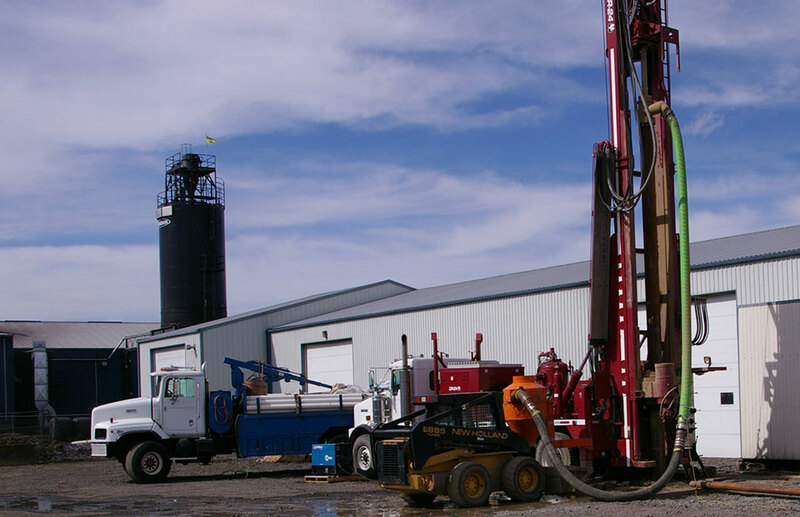 We tailor each project to meet technical, time, and budget objectives and continue to further our outstanding record of fulfilling project requirements. 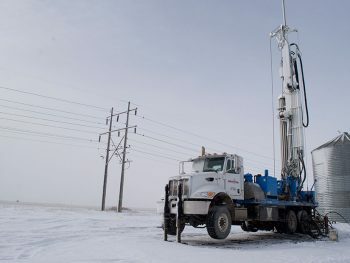 Many of these projects often involve difficult geological and climatic conditions, validating that we understand the environments, sensitivities and regulations needed to execute projects in remote locations, while minimizing environmental impacts. 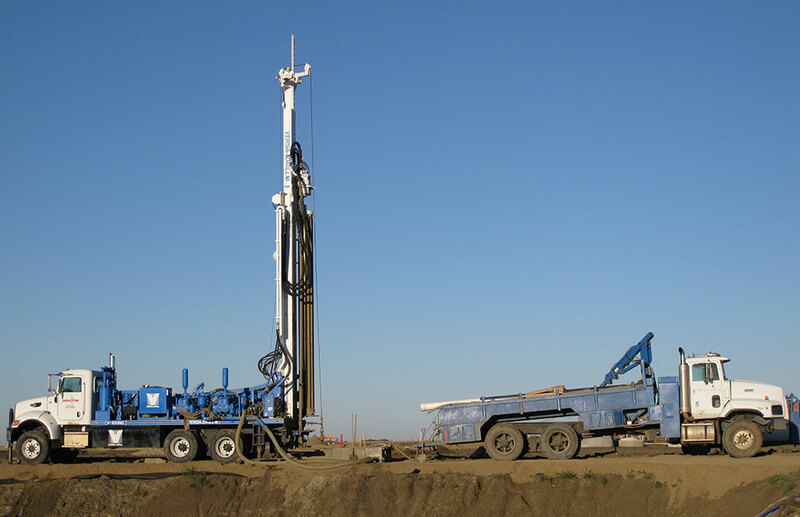 Our equipment is engineered to offer innovation, versatility and adaptability to meet our all our clients’ needs and expectations. 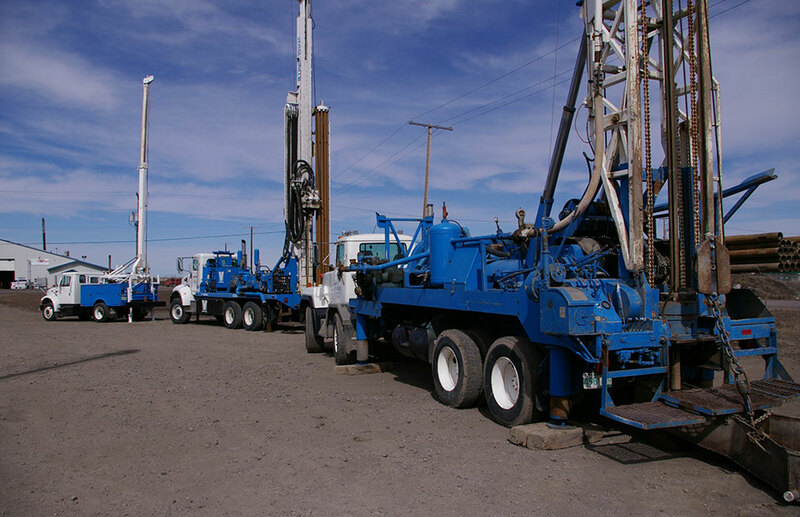 All our equipment is regularly maintained for optimum performance and reliability and is unparalleled in environmental and safety standards. 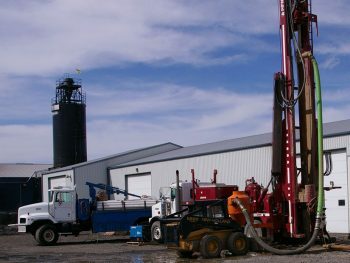 Drilling can be a complex topic. 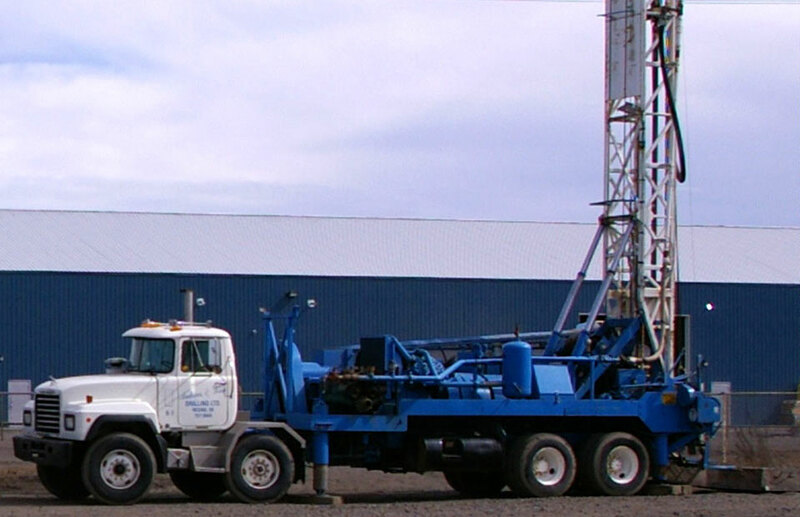 We are here to make it easier. 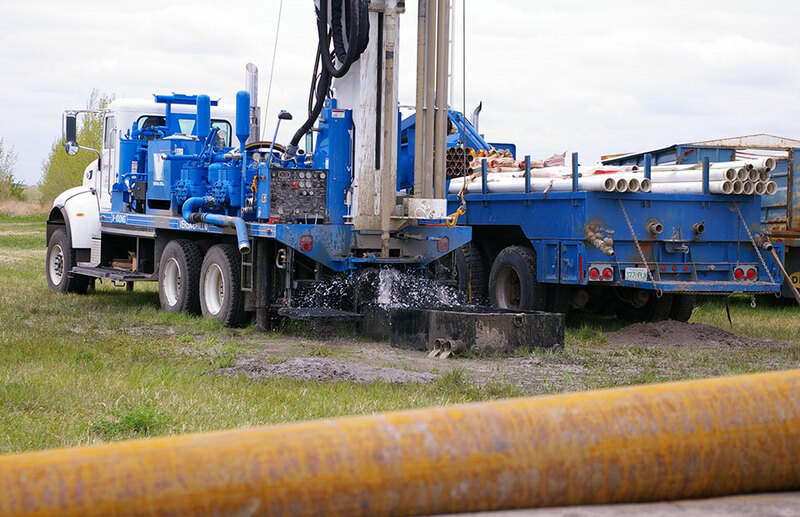 We’re not only interested in performing quality work but also helping our customers to make educated decisions and get the most out of their investment. 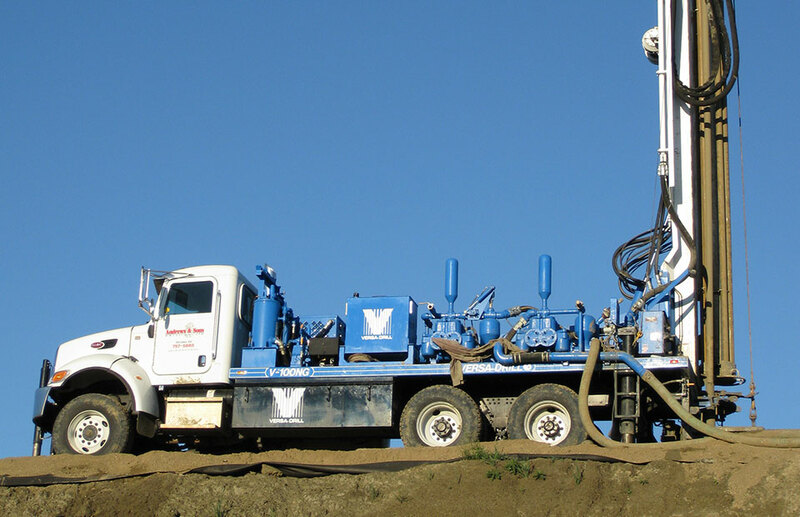 Jump over to our parent company’s website, Friesen Drillers, for FAQs and helpful information on drilling. 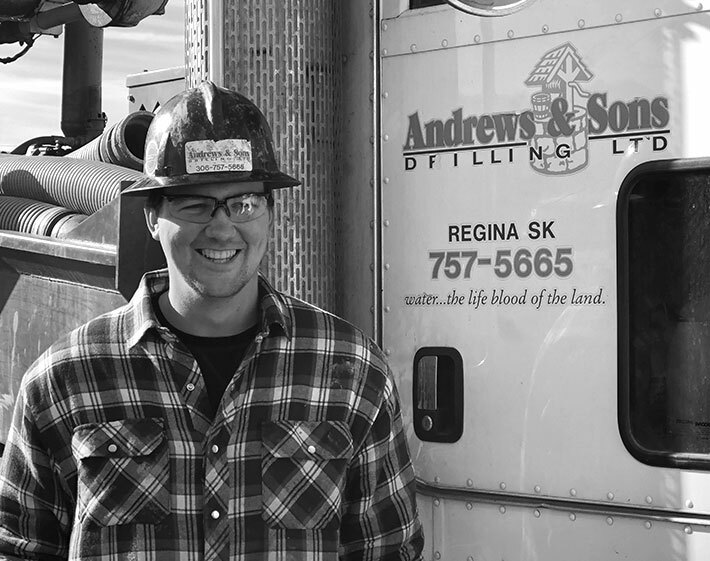 We’re always on the lookout for talented, dedicated people to join our team. Check back often for our latest openings. 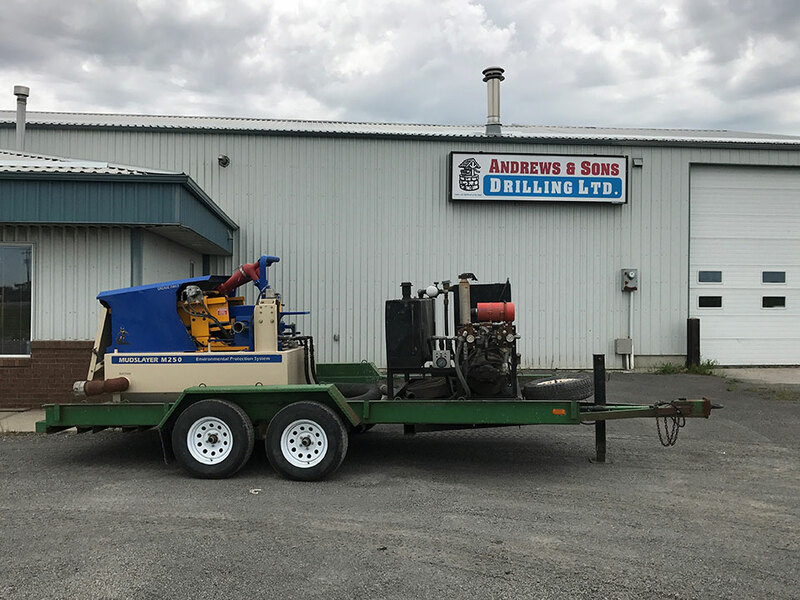 We are looking for a career minded individual with the desire and ability to learn a specialized trade that is always in demand. 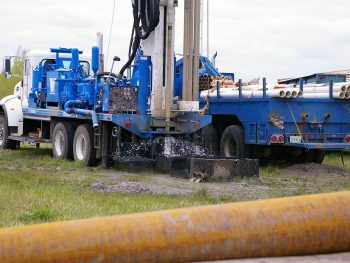 All candidate must posses a class 3A or 1 licence to be considered for entry level. 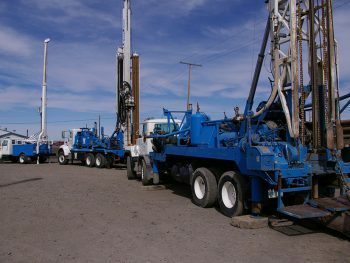 We will not accept or contact any applicants without one. 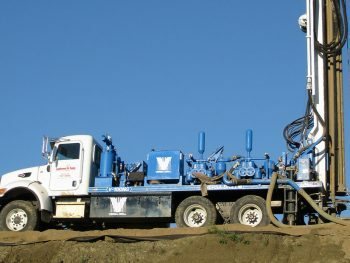 Only experienced water well drillers will be considered for the Driller positions. 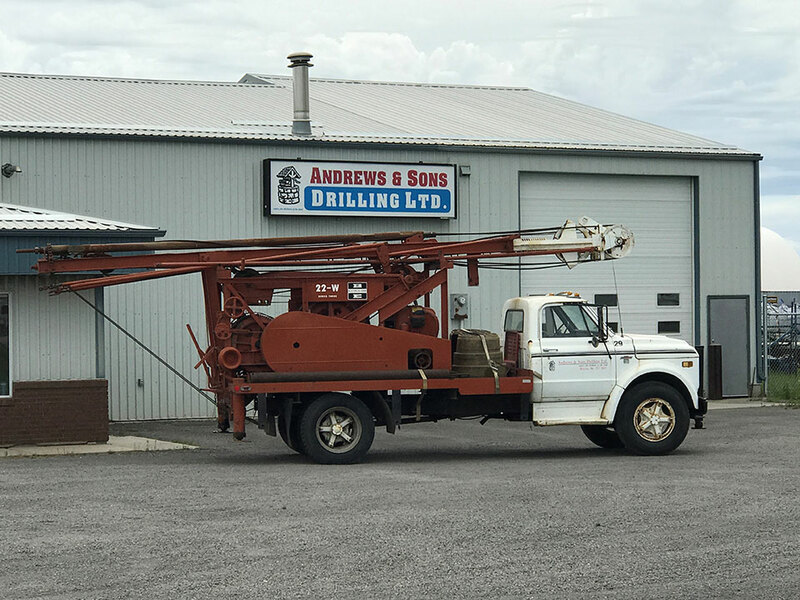 © Andrews & Sons Drilling 2019. Site by Print Studio One | Three-Six North Marketing.